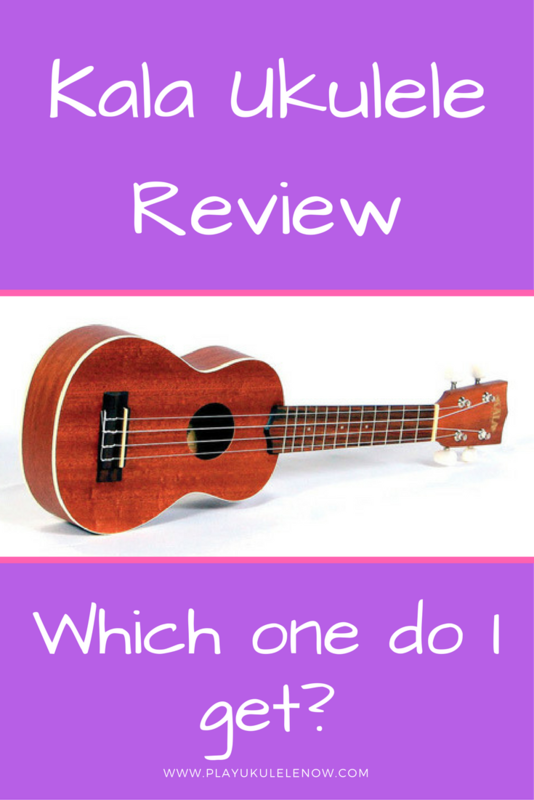 So, will a beginner be able to tell the difference in the sound quality of these ukes? These ukuleles are made out of laminates, not solid wood. A laminate* is a number of pieces of wood glued together, rather than a solid piece of wood. The MK-S is made out of agathis rather than mahogany, although agathis is a less desirable wood, the difference in sound quality is difficult to detect for most people, especially because it is made from laminates* rather than solid wood. 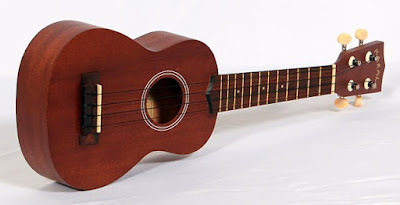 Even if most people listened to a uke made from solid agathis and solid mahogany they would not be able to tell the difference. It doesn't matter much what type of wood is used for the top when laminates are used, laminates will sound like laminates. If the ukulele is made from solid wood rather than laminates it will have better volume, projection and tone. The MK-S is made from agathis because it is less expensive, the KS-15S is the same ukulele but with mahogany rather than the agathis. Typically KA-15S a very nice ribbon grain mahogany and looks nicer than the MK-S. I've noticed over the years that the wood can vary on these, this is likely due to availability of wood where they are manufactured. You'll usually find a ribbon grain mahogany on the KS-15S and the KA-S, I've noticed nicer looking wood on the KA-S. It is possible that a KA-15S or a KA-S won't have a ribbon grain. 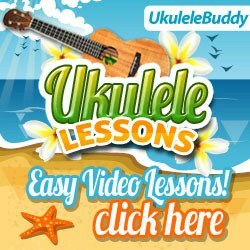 Only the KA-S has a white binding around the body, making it a noticeably nicer looking ukulele, while they may all sound similar to you; you may want the nicer looking one and that might be worth the extra money to you. Another difference between the KA-S and the others is the frets. The MK-S and the KA-15S have brass frets, the KA-S has nickel frets, brass is softener than nickel, so the nickel frets will retain their shape longer. Will brass frets be a problem, with the soft nylon strings? Probably not, but may want the better frets because they are a little better. If you notice any difference in the sound of the MK-S when compared to the others it's the strings. The KA-15S and the KA-S come with Aquila strings on them and the MK-S comes with inexpensive black nylon strings. If you choose the MK-S and put a set of Aquila strings on it it'll sound just like the others. The New Nylgut Series of ukulele strings by Aquila were developed by blending three different synthetic components to make a composite material that sounds better and stays in tune better than standard nylon strings, but with the feel and playability of genuine gut. An added feature of this exclusive composite material is that is was designed to absorb less moisture than other strings; which greatly improves intonation and tuning accuracy. If you choose the MK-S grab a set of these. 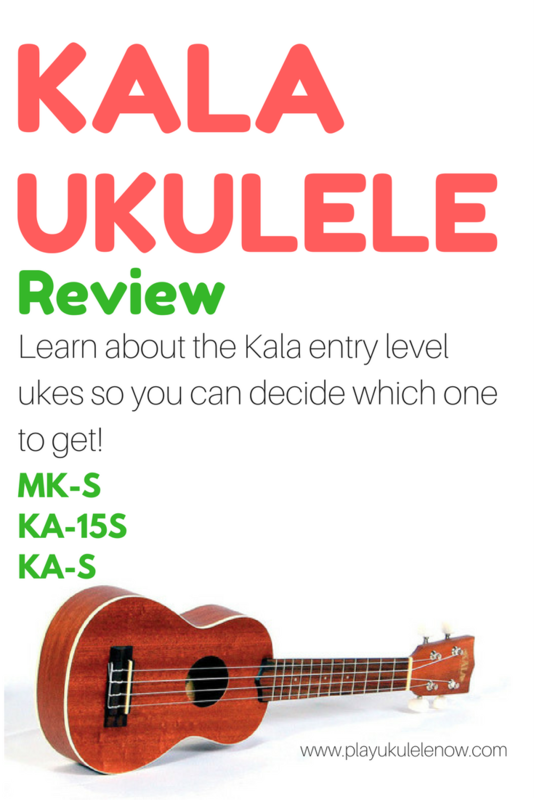 So, which uke do I get? 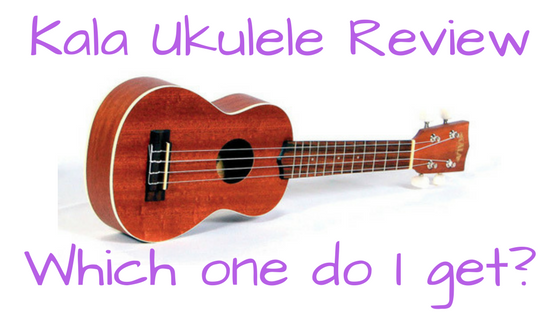 Decide what you'd like to invest in our first ukulele and pick one of these you'll be pleased. The MK-S is what many teachers recommend for their students, but if you want something a little nicer and don't mind investing a little bit more go for one of the others. Although the MK-S is made out of agathis rather than mahogany, it will difficult for anyone to tell the difference. If you upgrade the strings to the Aquila that comes standard on the others, it will sound the same. This is almost the same uke as the MK-S but it is made of mahogany rather than agathis, and it comes with the better quality Aquila strings. As you an see by the pictures they usually (not always) have a nicer appearance than the MK-S. 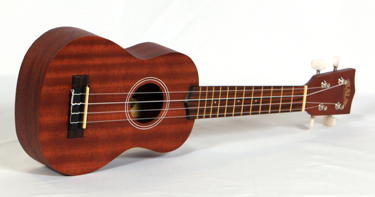 The uke pictured above has a ribbon grain mahogany top. Typically the best looking of the three with better wood, nickel frets and white binding. Take your pick and have fun!